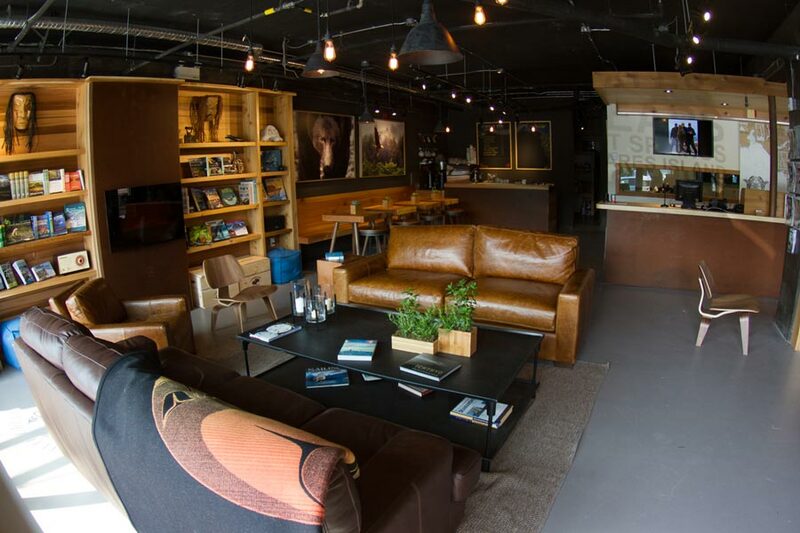 Adventure Seekers & Nature Lovers, Ocean Outfitters is the perfect place to kick off all of your Tofino activities! Join us for whale & bear watching aboard our luxury covered vessels, or for a real thrill jump aboard one of our Zodiacs and experience the Wildside! We invite you to cruise through our West Coast Eden. Enjoy miles of spectacular scenery on all our programs. Watch gray whales and black bears, plus opportunities to see humpbacks, transient orca, sea otters, sea lions, eagles, and seabirds. Hot Springs Cove offers all the wildlife plus a rainforest hike and soak in these remote natural pools. Our fishing programs are for those who want to bring home the fresh taste of the ocean. With a diverse group amazing guides, you'll enjoy every minute of your exciting ocean adventure! A number of our guides have grown up on the beaches that surround Tofino, and literally have a lifetime of experience exploring Clayoquot Sound and it’s hidden gems. Get to know all the knowledgeable skippers that will share the West Coast action with you. We have seven fabulous vessels to take you out on the water! Each of our boats was designed and built for the conditions in this area. We also equip all our vessels with hydrophones to enhance your experience. Deep respect for nature and ethical business practices are core values at Ocean Outfitters. We pay equal attention to our internal operations as we do to our responsibility to make a positive impact on the external environment. While striving to meet rigorous standards of social and environmental performance, accountability, and transparency, we also aim to inspire and implement solutions to environmental challenges. Are you interested in educating visitors about the biodiversity of the Clayoquot Sound? Do you want to be part of a unique and dynamic carbon neutral adventure tour company? We have multiple job openings for the 2019 season.